If you’re getting ready to put your home on the market, you have an exciting, yet daunting task ahead of you. You may be wondering: How can I get the best price for my home? How can I impress those who tour my home? How can I capture the eyes of passersby? 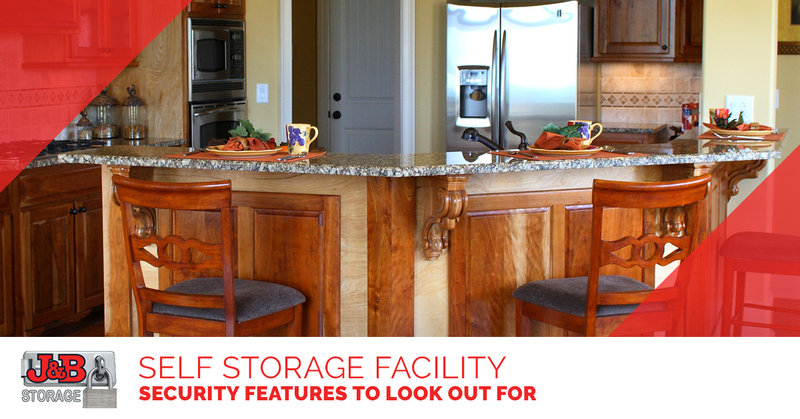 Well, we have a few tips to help you to ensure that your home has its best chance of getting sold quickly, and for the highest price — and remember, as always you can count on our Loveland-based secure storage facility when you are moving between homes. First things first, it’s time to take a fresh look at your home. Consider storing much of the possessions throughout your house, since its best to have a clean, uncluttered space if you’re putting your home on the market. Guests will be impressed with the openness and clean look of your home, and they’ll see more potential to move in the spaces of your abode. If you have boxes and boxes of clutter that can be stowed away, go for it. And if you don’t have a storage closet or a space that can hold all of those extra items, then you can always haul them on over to our storage facility — we can provide secure storage for as long or as brief of a time as you need. Now, head outside and assess the look of your landscape. Do you have a few trees that could use their limbs trimmed up? Or do you have bushes that are out of sorts? Maybe your lawn is dotted with unsightly brown spots, or your mulch is discolored and flat. Regardless, you’ll want to ensure that your landscape is as cleaned up as possible. After all, your landscape is the first thing that guests will see as they look at your house for the first time, and it’s a huge component of that all-important “curb appeal” that you’ll need to earn a home buyer. While you may have some expensive problems that may or may not be best to remedy before you sell your home (like a failing roof, for instance), these problems can be assessed during negotiations with a homebuyer. If you have small, inexpensive problems that are easy to fix, you should fix them before they render your home unappetizing to those who are looking at real estate. For instance, if you have a few walls that have holes in the drywall, then it’s a good idea to fix them before they look off-putting to potential buyers. Or, perhaps you have a bathroom with vanity lights that are out — swap those burnt out bulbs with new ones! You can spend a few dollars to help earn thousands of dollars on your home investment. 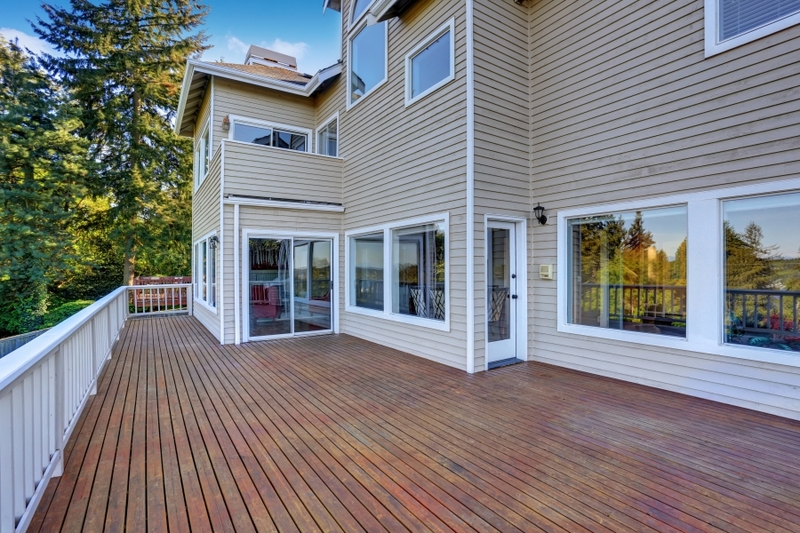 Back to that concept of curb appeal — it’s time to clean the exterior of your home. If you haven’t given your home a wash this year (or ever), then it’s likely caked with dirt that is discoloring it’s exterior surface. A pressure washing can work wonders to revitalize the look of your home’s exterior, and you can pressure wash any exterior surface of your home — just be careful to use the right amount of pressure if you’re working with a painted surface, wood siding, or brick facades, since you’re liable to damage these surfaces with excess pressure. You can also hire a professional crew to pressure wash your home for a fairly affordable rate — and that’s always a good idea if you have a multi-story home. Do you have old, outdated siding? Or has your paint become discolored? Maybe you have bricks that could use tuckpointing, or your gutters are drooping and could be replaced. If the facade of your home is decades old, and the overall appeal of your home is suffering, then it’s time to make a change. Investing a few hundred dollars could earn you thousands in return when it comes time to sell. You may not think about it often, but your home’s odor can be especially potent in the eyes (or nose) of a stranger. If you have a musty smell in your house, or if you have animals throughout the home, then its odor may be off-putting to those who are interested in buying. Do your best to make your home smell fresh, but don’t over-perfume your home with scents either. Consider steam cleaning your carpets, cleaning or storing old rugs, washing blankets and shams in the home, and adding one or two tasteful, scented candles to your space to freshen up your abode. Here at J & B Storage you can always count on us to store your belongings. Whether it’s while you’re placing your home on the market or you’re downsizing your home and you need a bit more space, we can help. We’re also here for you when you need to stow your items as you move between houses. Whenever you need some extra space, we have it. We have a number of storage units, including units of various sizes and rates, so you can choose the perfect unit to meet your needs and budget. Reach out to us to get started.